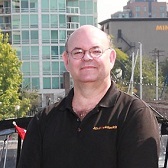 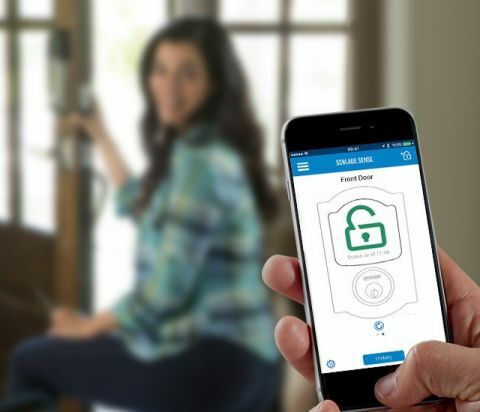 Most Mr. Locksmith Electronic Keyless Access Control and Smart Locks for your AirBnb Property use free app compatible with both Apple iOS and Android smartphones. 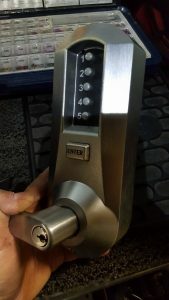 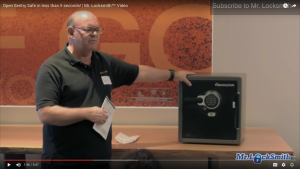 The most advanced Electronic Keyless Access Control and Smart Lock recommended by Mr. Locksmith for AirBnB depends on your needs, requirements, and number of doors. 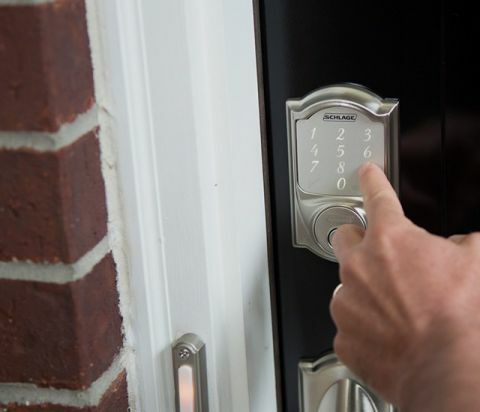 Most Electronic Keyless Access Control and Smart Locks will work with Home Automation software (Honeywell, Amazon Alexa, Apple HomeKitTM, etc.). 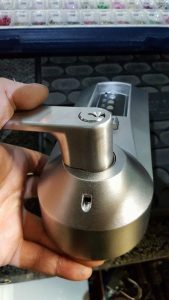 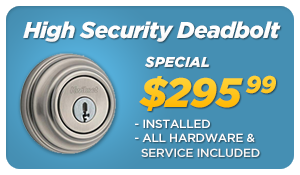 We have other Smart Locks and Electronic Keyless Access Control for your AirBnB email info@mrlocksmith.com or call Mr. Locksmith today.